Since starting this blog and my other projects, I’ve moved away from the book reviews that initially were my bread and butter. 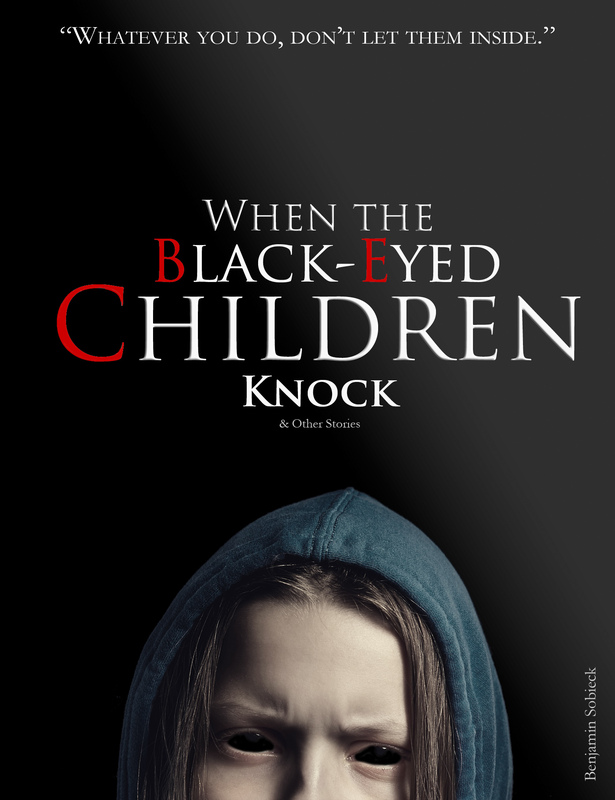 But then along comes a book like Knife Laws of the U.S., and I can’t let it pass by without getting the word out to writers reading this blog. Written by one of the foremost Second Amendment attorneys in the country, Evan Nappen, Knife Laws of the U.S. details exactly that. 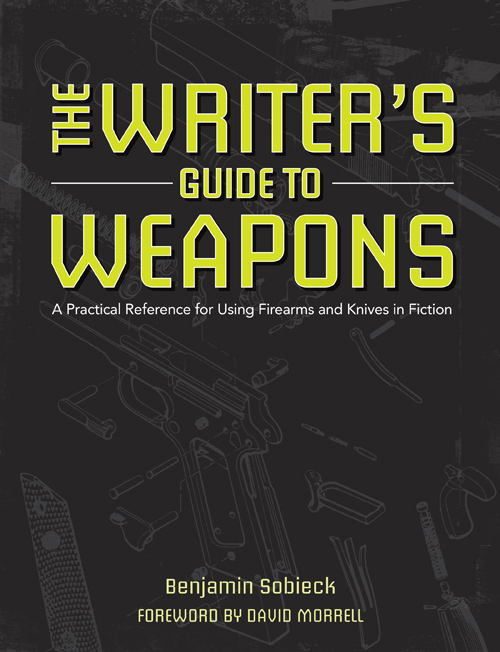 Whereas my book, The Writer’s Guide to Weapons, offers a crash course on this subject, Nappen’s work picks up where I left off, then runs a mile with it. 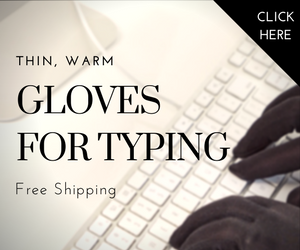 This is the premier resource to turn to when assigning knives to characters if the laws of the setting count. The chapters decode the legalese governing switchblades, ballistic knives, daggers, “knuckle dusters” and more at the state and federal levels. There are also sections on what to do when arrested for knife possession, tips for avoiding legal trouble in the first place and how recent U.S. Supreme Court decisions, such as the Heller case, apply to knives. As you might guess, Nappen is an unapologetic supporter of knife (and firearm) ownership. But before you write off this book for political reasons, know that he comes with my personal endorsement. I’ve worked with Nappen through BLADE magazine, and talked with him in-person about these issues at events we’ve hosted. I can’t think of a more knowledgable person when it comes to these laws. You might agree with his politics, you might not, but don’t let that get in the way of you using this book as a resource. It’s loaded with good stuff. 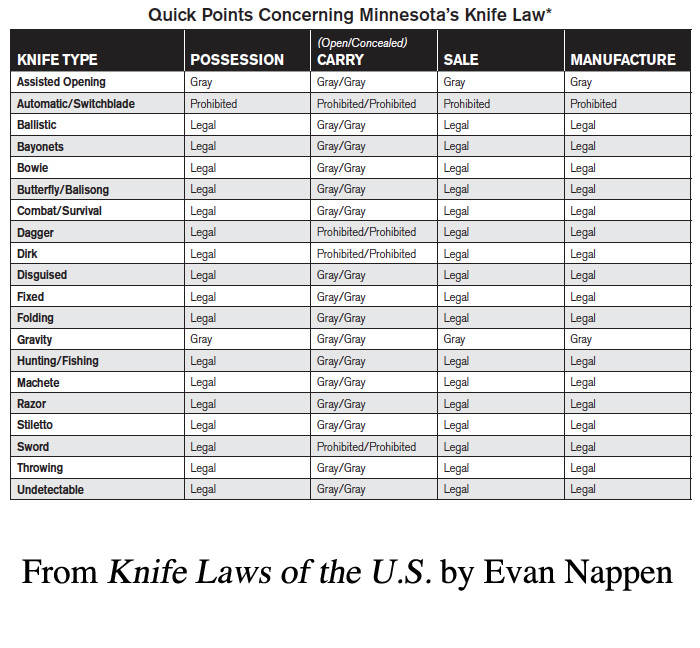 Pick up a copy of Knife Laws of the U.S. anywhere books are sold. 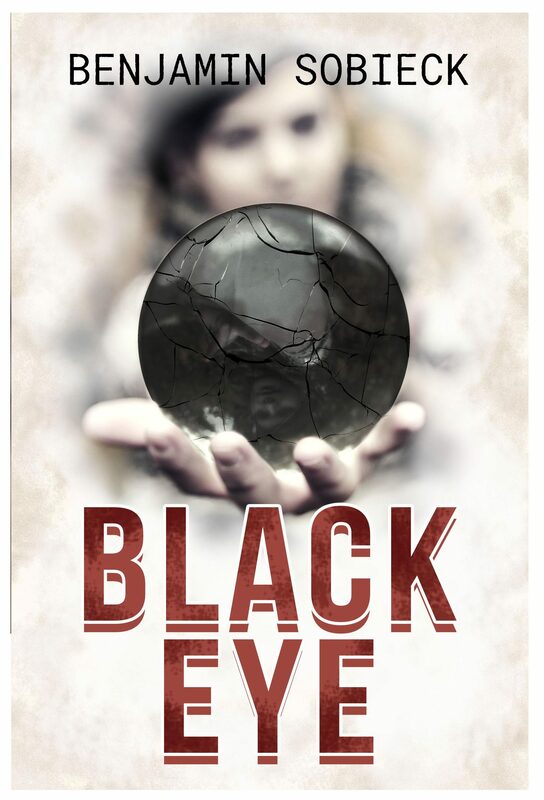 I found the best paperback price at ShopBlade.com here. Good to know. Your recommendation works for me.